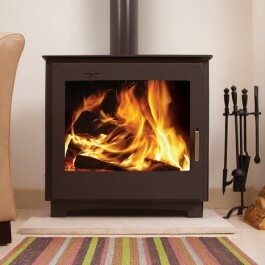 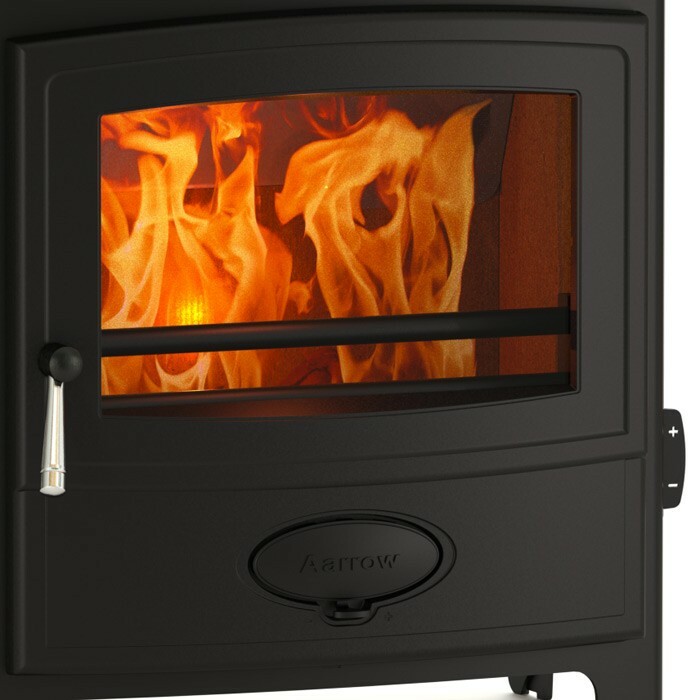 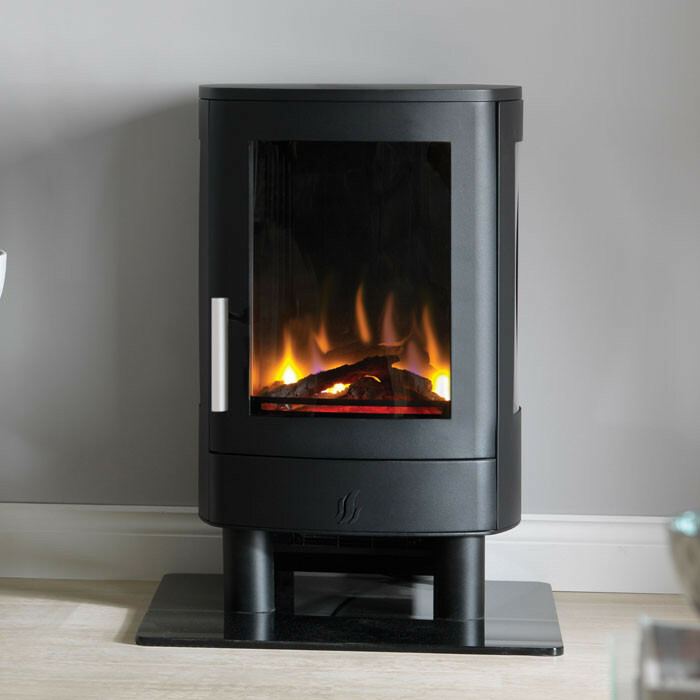 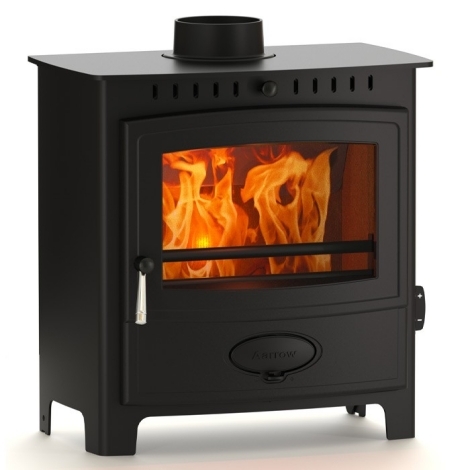 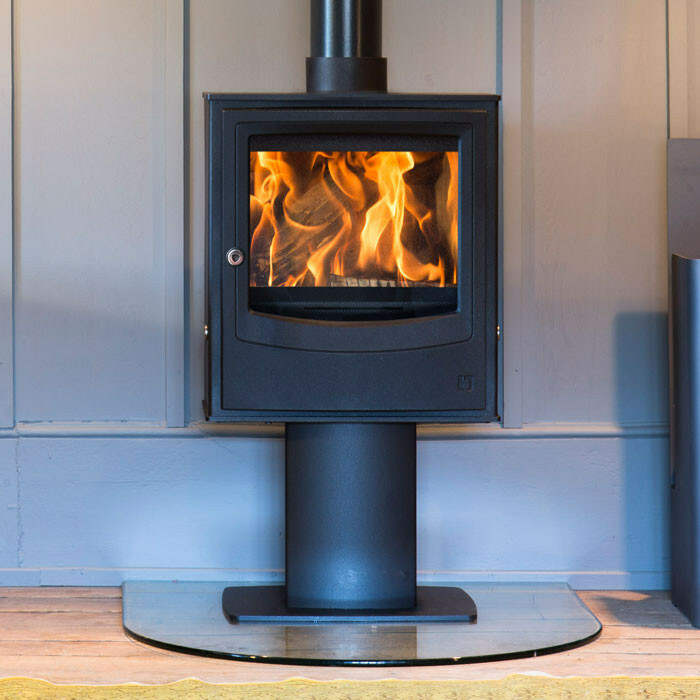 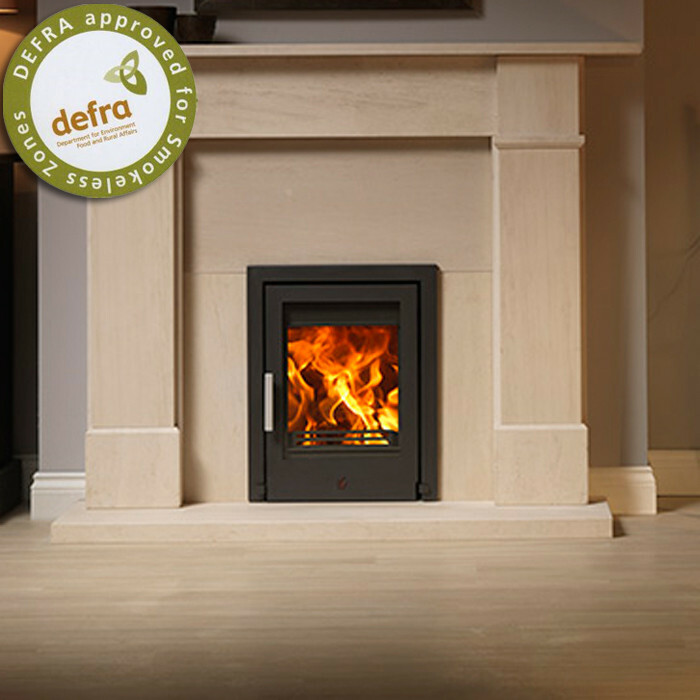 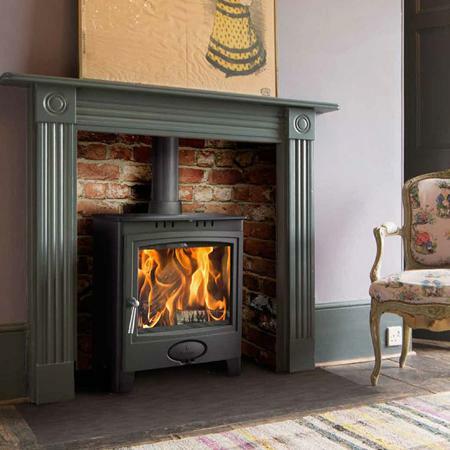 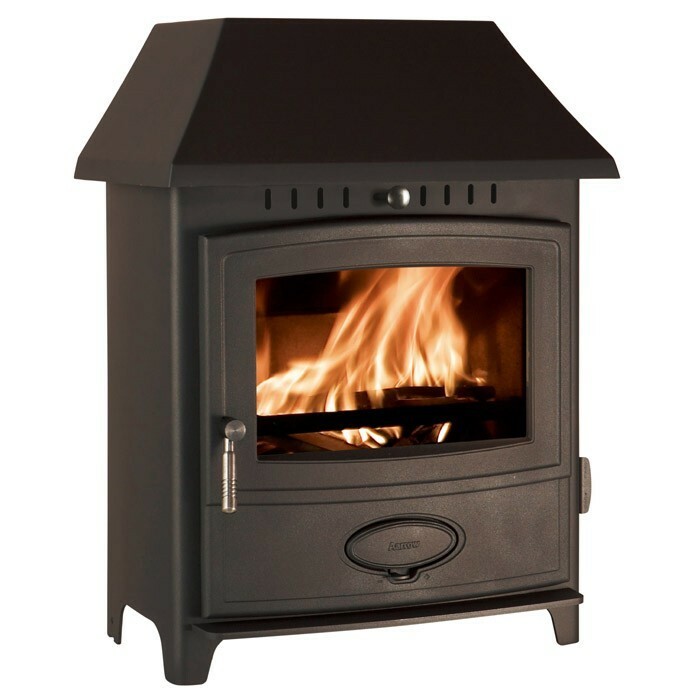 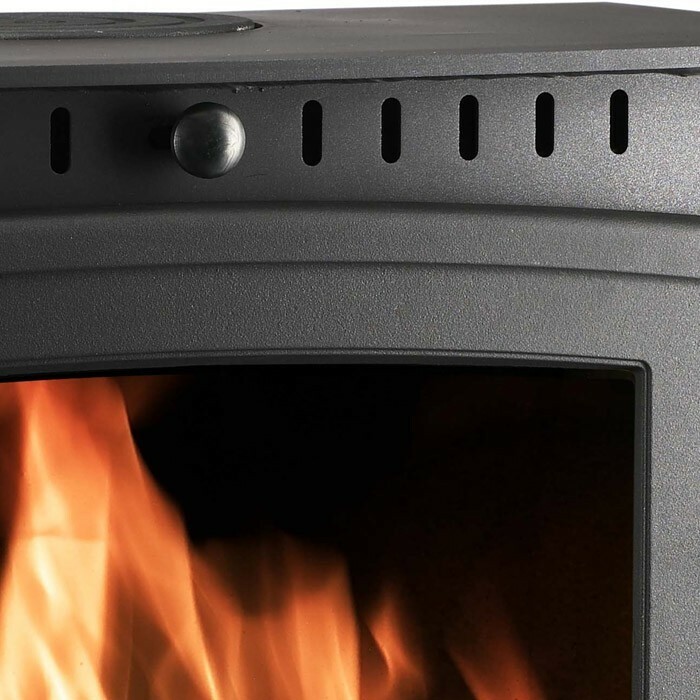 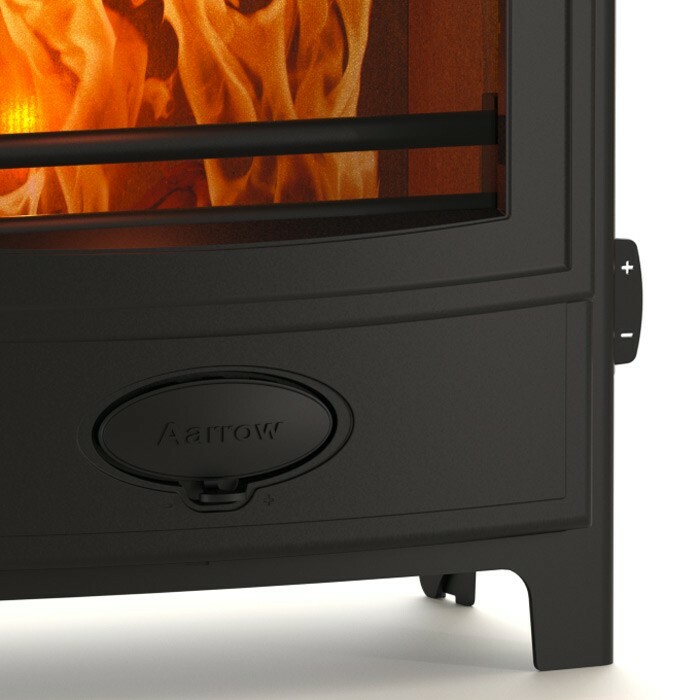 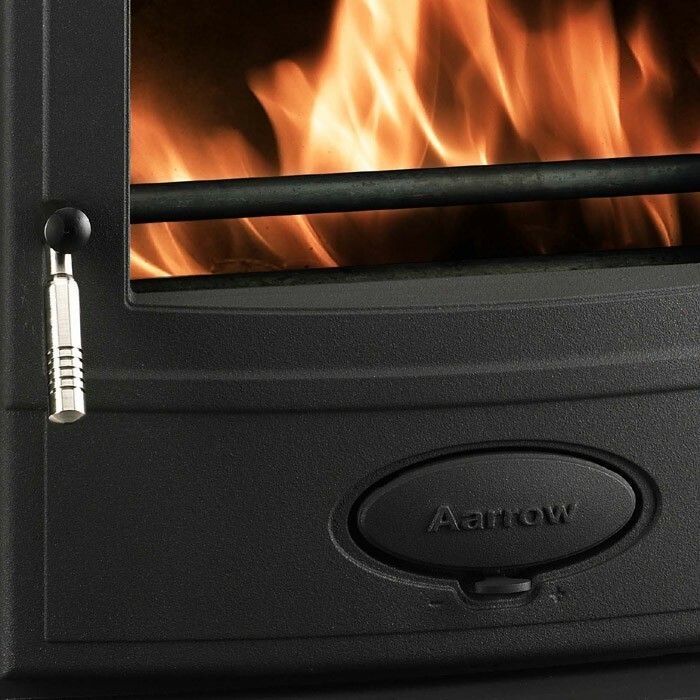 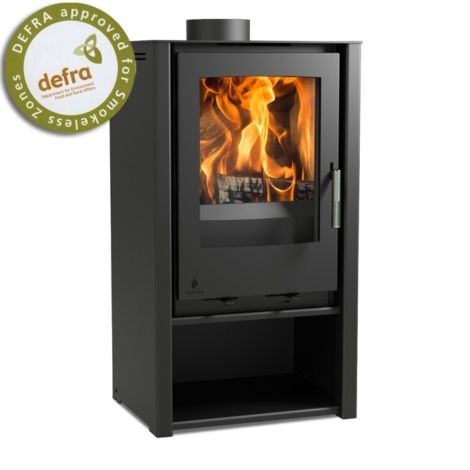 Aarrow Ecoburn 9 Multifuel/Woodburning Stove is high in efficiency and will give you more control over how to burn your fuel. 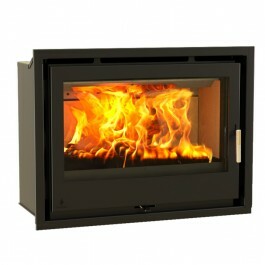 It will generate more heat by using less fuel. 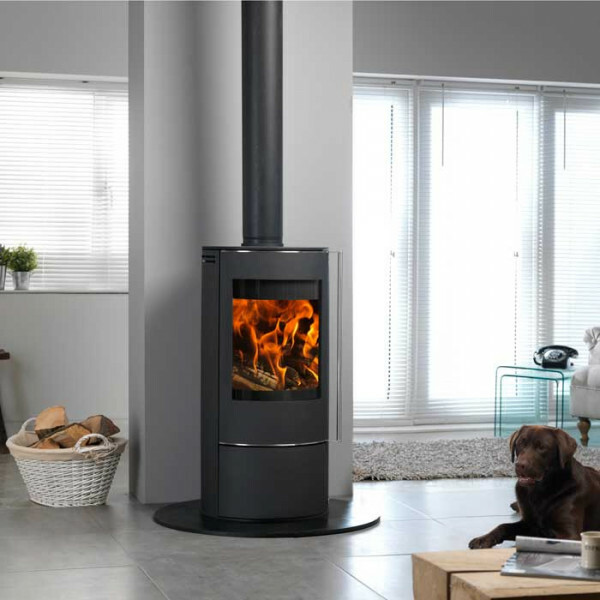 With its gently curved steel body, concealed hinges and a large viewing window it will be an excellent feature within any room.